A bouquet is delicately crafted grouping of flowers that are bound together by a floral accessory such as string or paper. Bouquets have been perfected over the years and we now have a number of choices such as nosegay, hand-tied and cascading bouquets. 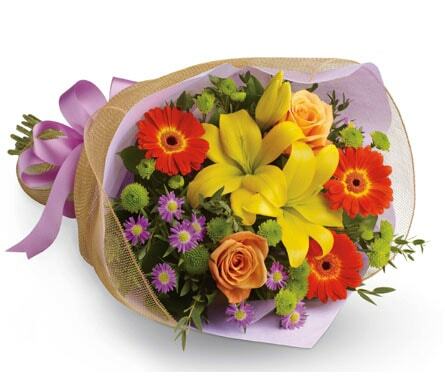 A flower bouquet is still quite a popular choice of gift to send a friend, colleague or loved one. Our local florists take great care in making sure your bouquet of flowers are protected all the way through to hand delivery. 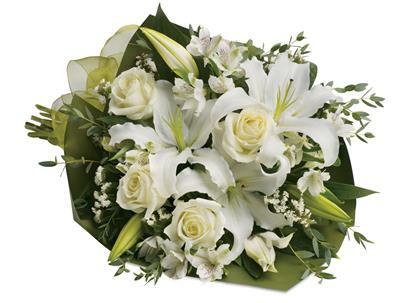 Our florists will ensure the flowers are hydrated enough and depending on the delivery location and instructions, they will take care to keep the flowers out of direct hot sunlight and will use only the freshest of flowers that will outlast any flower you purchase from a supermarket. 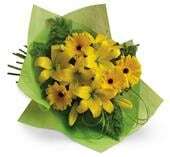 Bouquets are suitable for any occasion including anniversaries, birthdays, celebrations, congratulatory events and even sympathy and get well gifts. 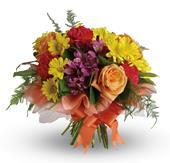 Just remember with a bouquet it comes wrapped and not in a container or vase. When choosing a bouquet have a think about where you sending your gift and if the recipient has a container or vase readily available to place the flowers in and keep them hydrated. In most cases this will not be a problem for your recipient but it’s good practise to think about this beforehand especially if you are sending to a hospital and the hospital may not have a vase on hand. 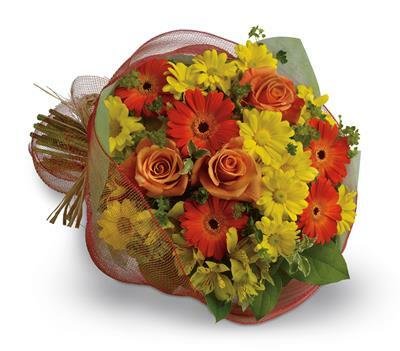 In any case, whatever the occasion, you generally can’t go wrong with a bouquet. 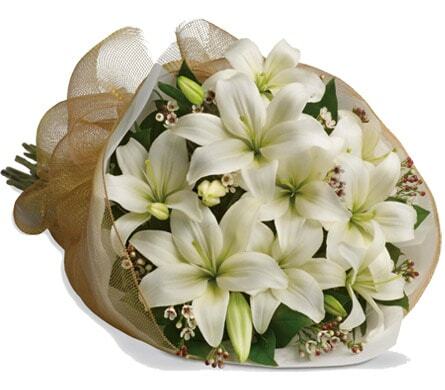 It is the most traditional way to give flowers and is sure to put a smile on the recipients face.